I have a pretty sweet deal with an open Wed. schedule and boys just down the hall from each other. 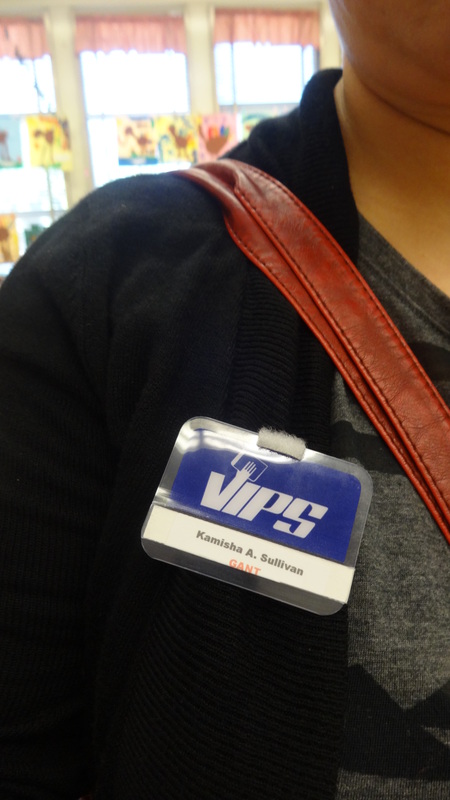 My friend Mimi takes Olivine to school for me, I do a hand off to her at drop off as I sign in and grab my badge. 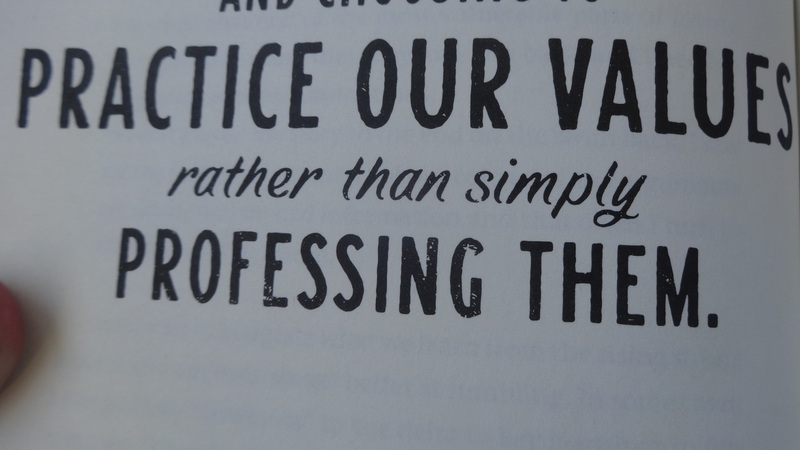 Bonus: each chapter has these beautifully worded lines in various fonts. 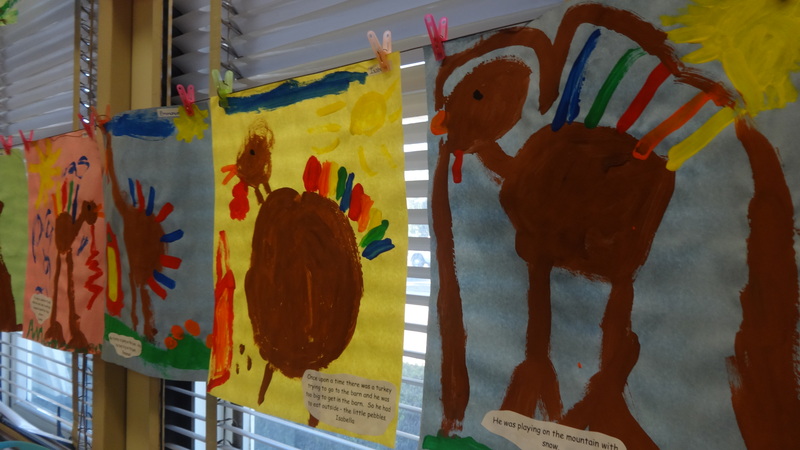 Today I saw the hanging turkeys that I helped students paint last week. Like any kindergarten class, it is festive looking with seasons and holidays galore. My favorite part is the writing. The closest insight I get into all those little hearts and minds. I read a story in Paul’s class about a girl seeing a shark tooth in the ocean, but not being able to reach it before it was swept away in the tides. I was captivated by her writing. 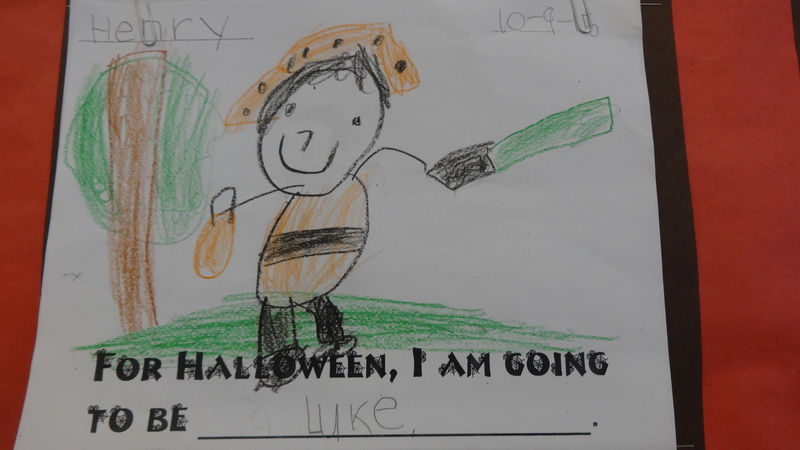 Now I am off to do homework, attend Henry’s parent conference, and go to school until 10 pm. Somebody pray I will make it.